Get Dave's Best-Selling Hardcover Book and Audiobook! 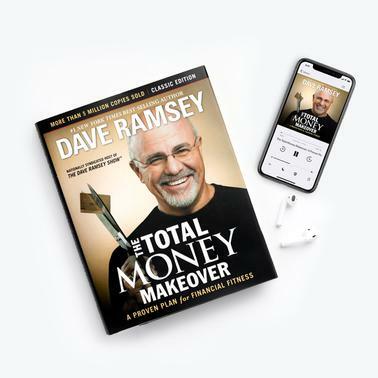 Kick debt out of your life with this exclusive bundle that includes Dave’s bestselling book in both hardcover and audiobook. Let Dave equip you with the knowledge and strategy to win with money!